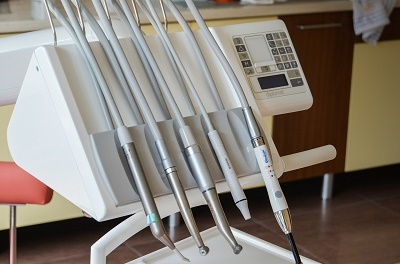 Expats in Australia who require dental-related treatment will find that Medicare can cover some dental care services as long as your dental needs are associated with a chronic medical condition covered by Medicare. In Australia, routine dental care such as tooth extractions, cleanings and fillings are not covered under Medicare. Other more advanced services such as dental implants and other cosmetic dental procedures will have to be paid upfront by the patient. The government also offers a subsidy, but this will depend on the patient's financial eligibility. Thus, it is advisable for expatriates living in Australia to obtain private health insurance or international health insurance to cover any dental-related expenses. Coverage by private health insurance in Australia will depend on the specific dentist and whether or not he is affiliated with the company insuring the patient. There are some dentists available who do honour international private health insurance in Australia, but the coverage will also depend on the condition of the patient's teeth and what treatments are necessary. In general, the cost of cost of dental services in Australia is not cheap, but the quality is always excellent. The first reliable step when finding a dentist in Australia is to ask friends, relatives or co-workers for referrals. The yellow pages also help, along with websites such as dentist.com.au. The Australian Dental Association or Australian Society of Orthodontists are two organisations of dentists in the country whose aim is to educate the public about preventive measures and ways to take good care of the teeth. With the presence of these organisations, people are ensured of the highest standards of dental care offered by all who practice dentistry in the country.